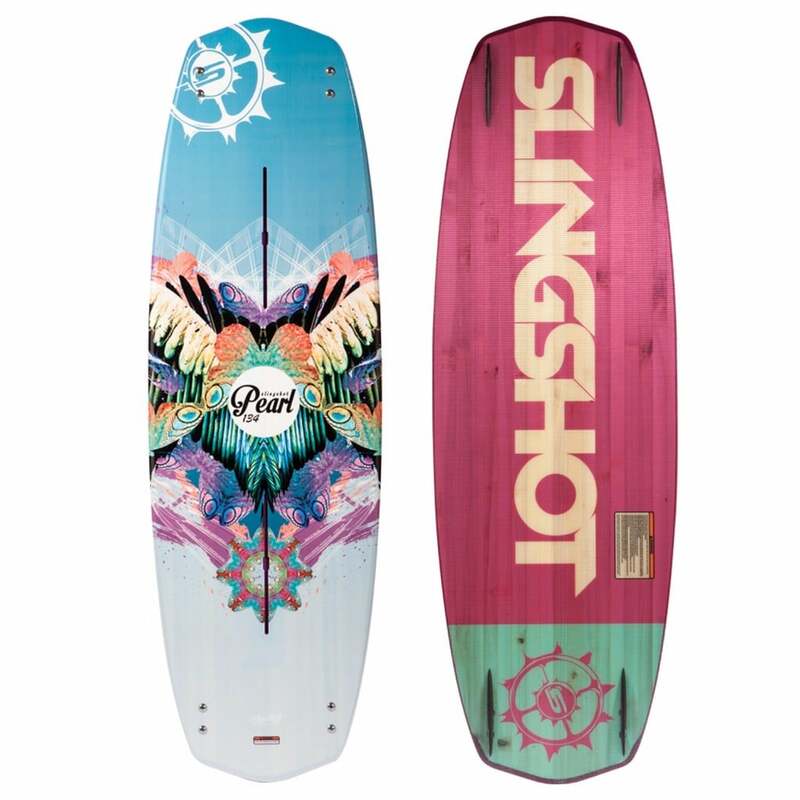 If you are in search of wakeboards but you are unable to find the right one, then you have reached the right spot. 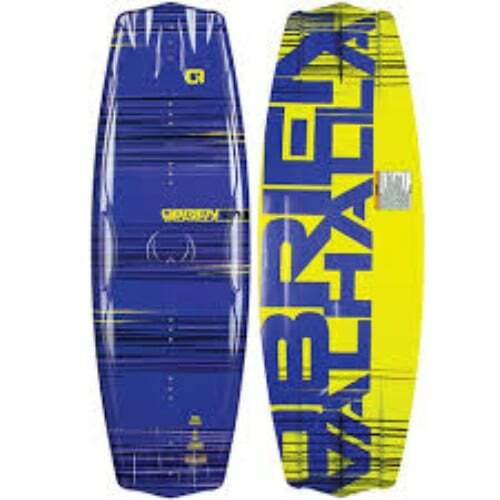 At our website, you will find different wakeboards and their authentic and original reviews written without any biasedness. We believe in showing the readers a true and fair side of any product we right on which is why we mention both the advantages and disadvantages of having a certain product purchased. The Hyperlite 2017 Destroyer Wakeboard with Agent Wakeboard Bindings is also one of them. Find out more about it in its review below and decide whether you should get it or not. 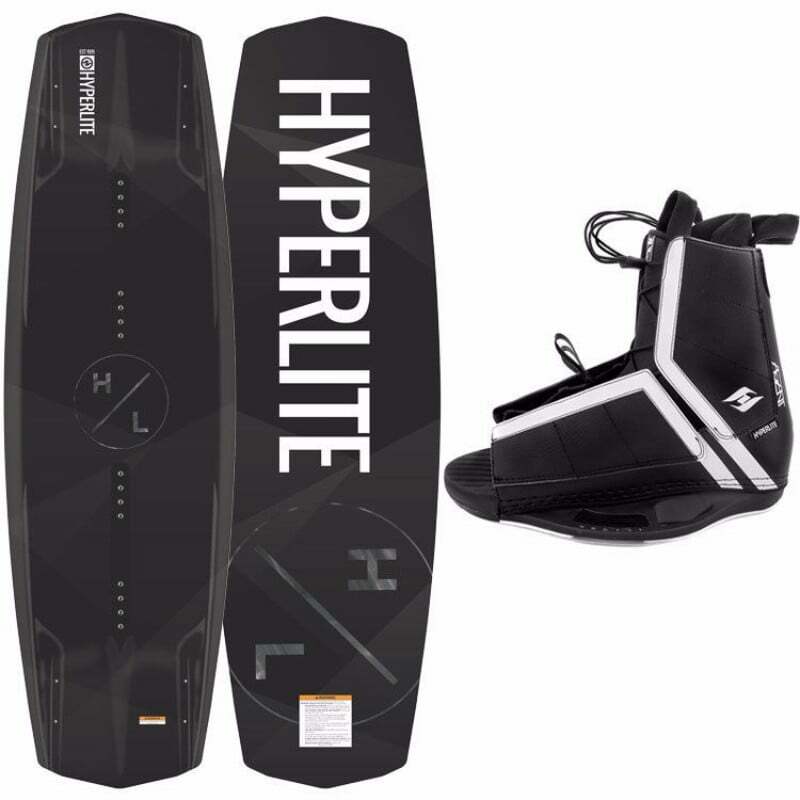 The verdict for this Hyperlite 2017 Destroyer Wakeboard package which includes the Agent Wakeboard Bindings goes out in the positive since it has some amazing benefits for the users which include soft and comfortable bindings as along with many ways to show off your skills and talents. 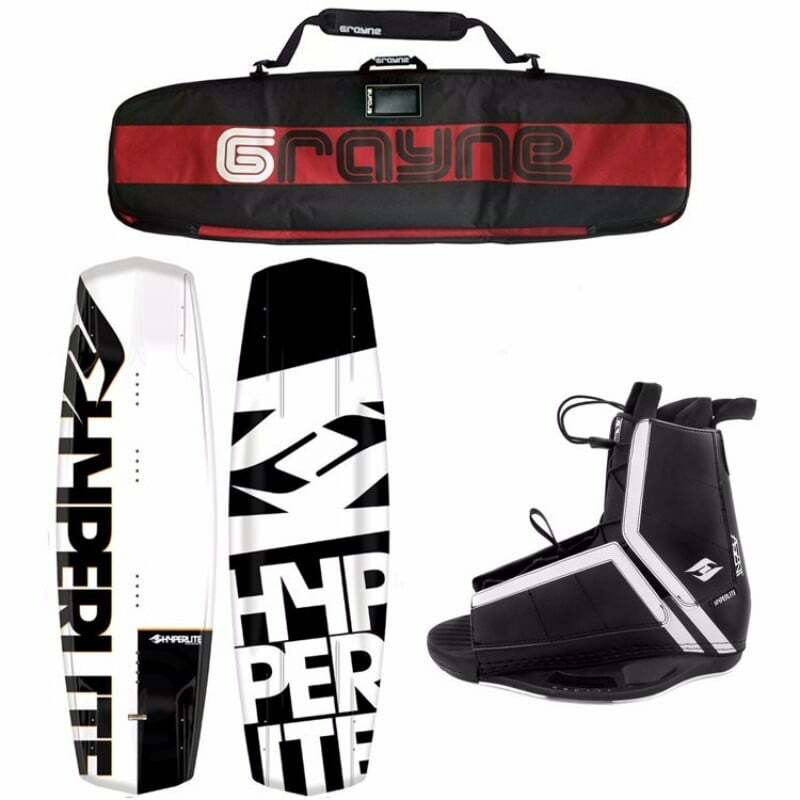 Check Amazon for promotions and discounts on the Hyperlite 2017 Destroyer Wakeboard with Agent Bindings by clicking below. 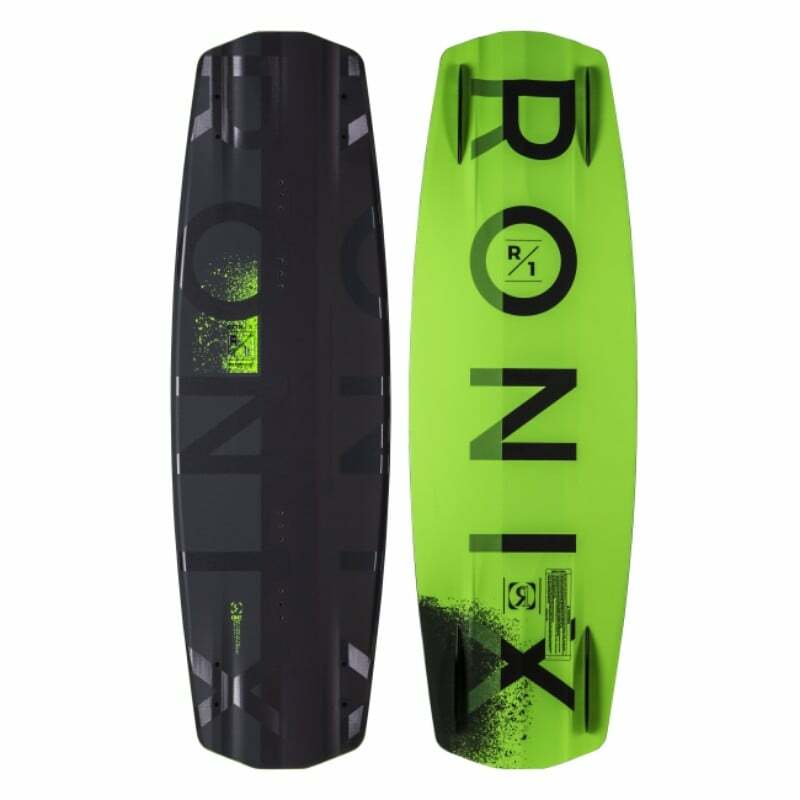 The best thing about this wakeboard is the fact that maximum number of users can enjoy it since it comes in three different sizes which makes it equally beneficial for intermediates as it is for the experts. The three different sizes are 135cm, 139cm, and 143cm. 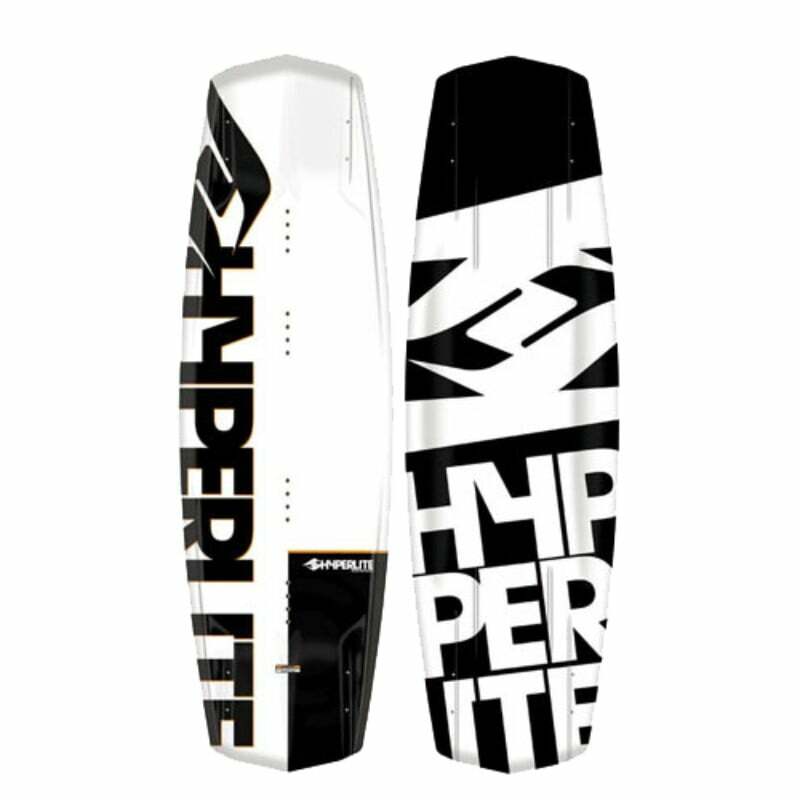 other than that, Hyperlite gives this wakeboard along with the 2017 Agent wakeboard bindings as well which quite comfortable and easy to use. These bindings are available in one size which fits the most. However, the main range of shoe sizes which can wear these bindings comfortably is 8 – 14 which covers most of the users. 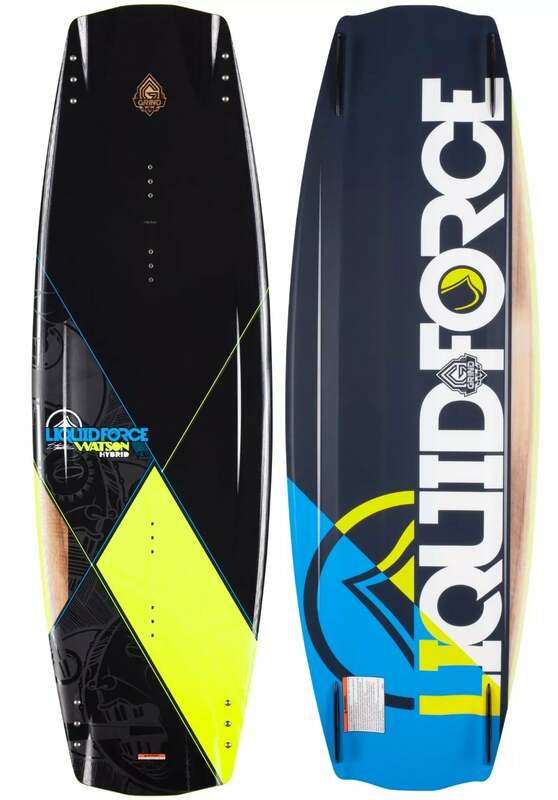 Another good thing about this wakeboard is the fact that it comes with maximum stability for the user. 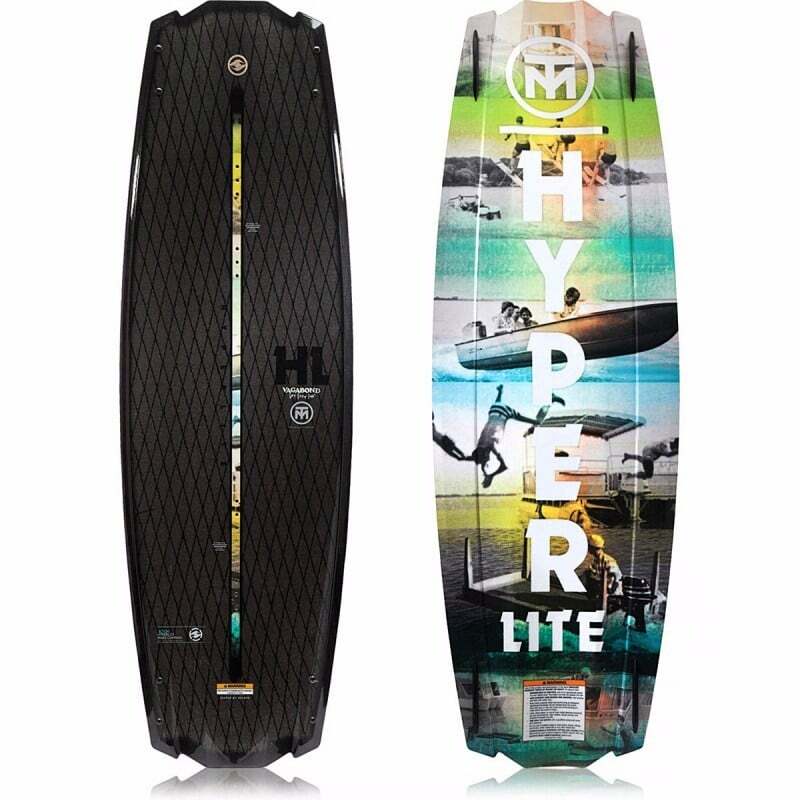 The Hyperlite 2017 Destroyer Wakeboard also has an explosive pop off the wake which doesn’t only boost your confidence while riding but also gives you a chance to play stunts in an easier way. 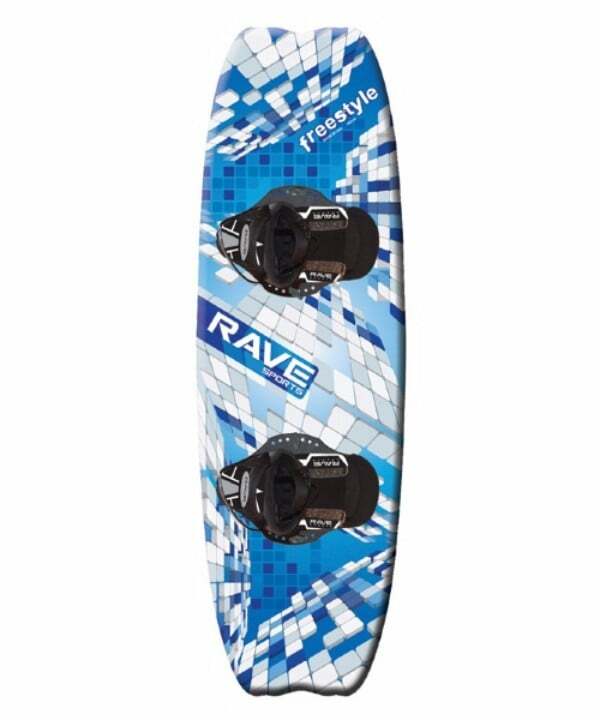 It is mainly designed for the Cable Park riding style. 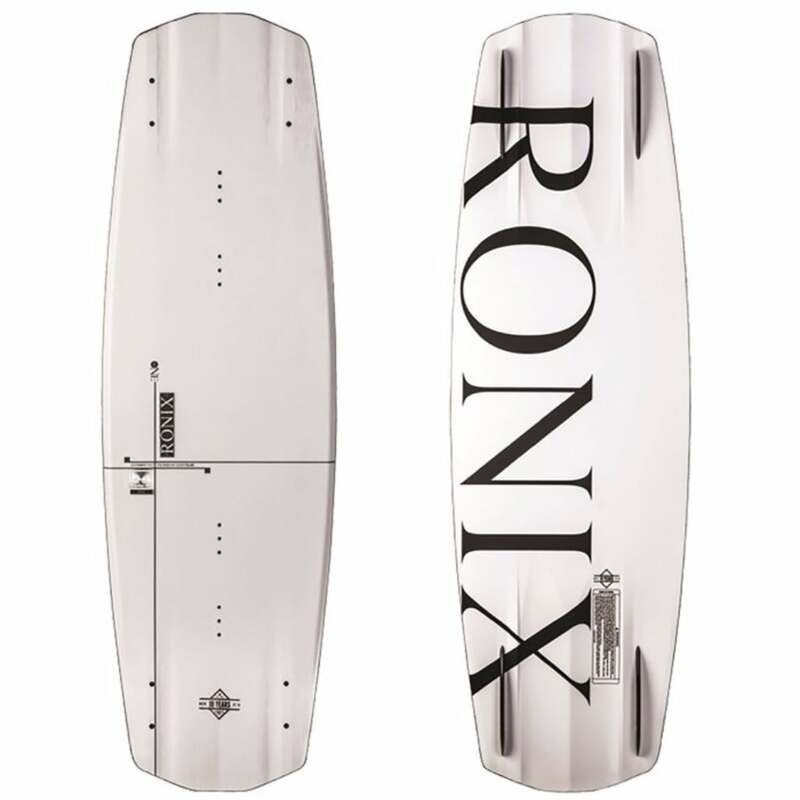 It is a thinner and lighter board which makes it easier for the rider to control it. 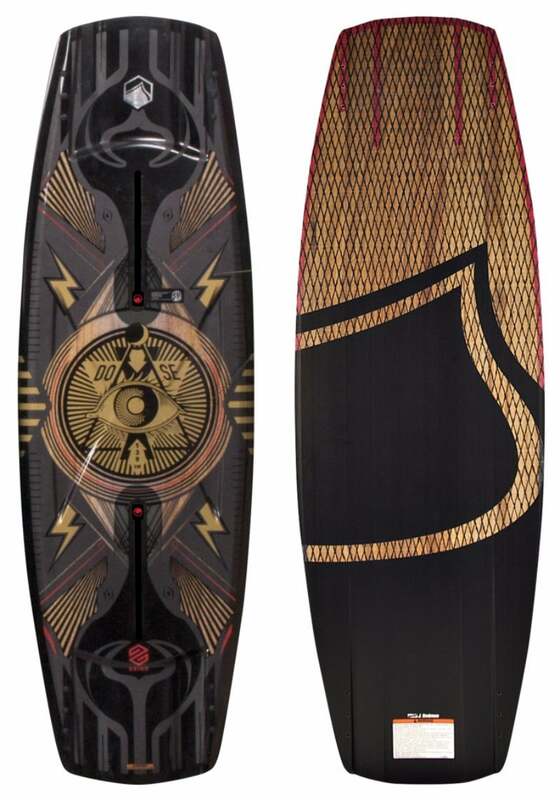 Two of the best things about this wakeboard are the facts that it comes with a 3-stage rocker as well as 2-year warranty which means you will have a peace of mind with your purchase. 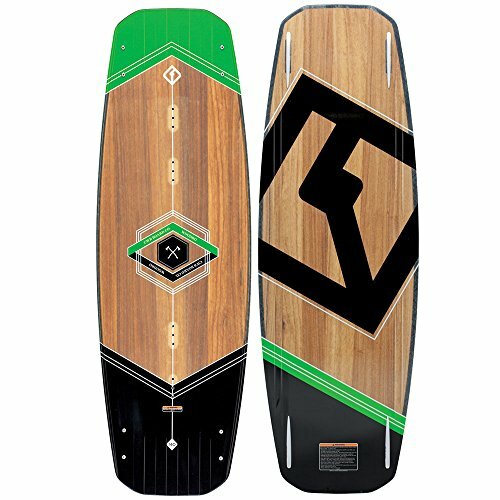 Check Amazon for the best prices, discounts and promotions on the 2017 Destroyer Wakeboard by clicking on the exclusive link below. It is mainly designed for intermediate and expert users which means that kids or beginners should not buy it or they might face some issues in handling it. of luck! 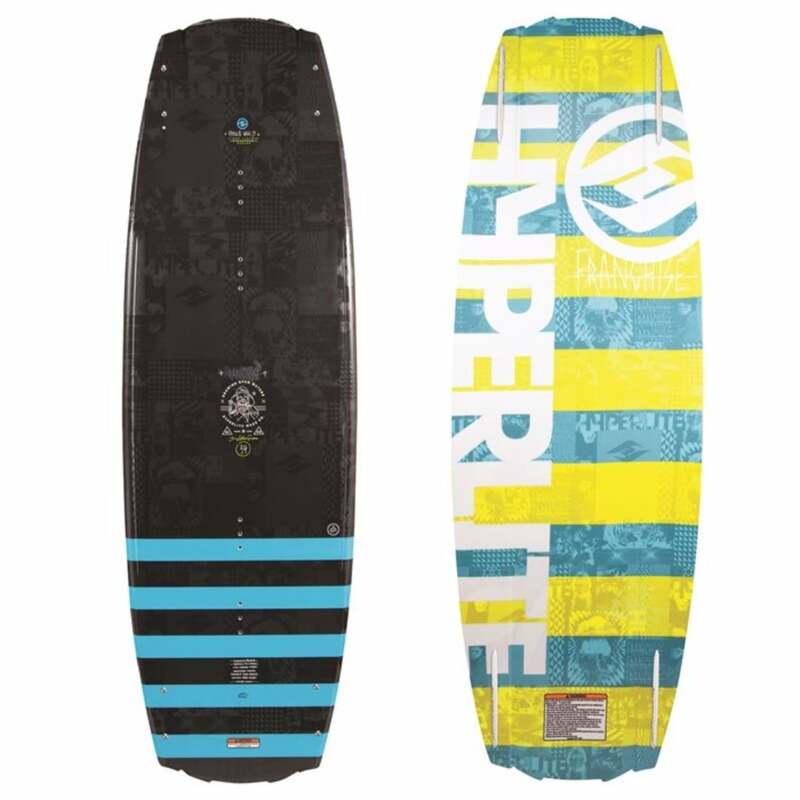 Buy the 2017 Destroyer Wakeboard with Agent Bindings by Hyperlite on Amazon through the exclusive link below and get free shipping with Prime.